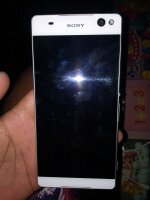 For trade/swap Samsung Galaxy J7 Prime 32gb Black Color. Good As New. For Trade Or Swap To Your?